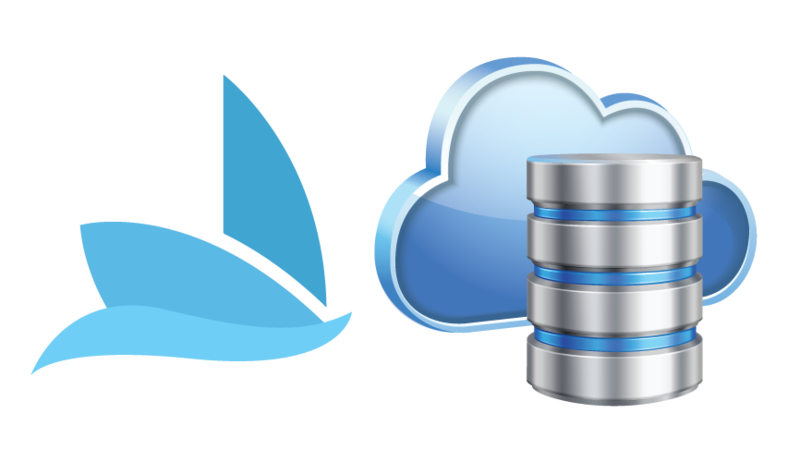 setting up your Laraship account under cloud-based server including security hardening and speed optimization. 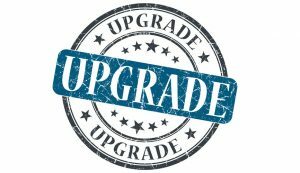 Frequent updates and upgrades to ensure you are enjoying the latest of our features and security patches. Daily backups to remote external storage to ensure no data loss. Direct access to our support for any questions. 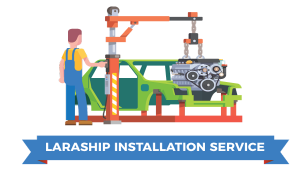 With Laraship hosting relief your self from the whole pain of server management and maintenance.